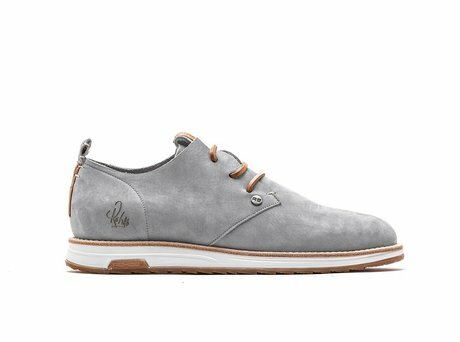 The popular REHAB Nolan is now available in a grey nubuck version. The rich nubuck leather has been tooled with micro perforation to give it a cool 3D effect. 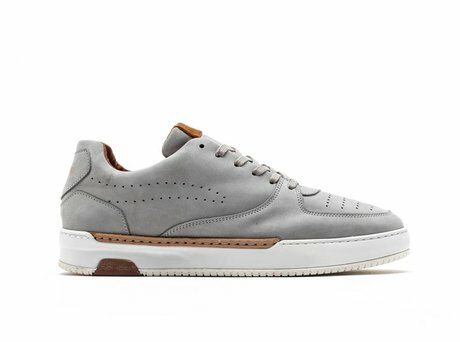 The rubber REHAB sole with real leather welt and the classic lines of this sneaker adds a unique classic touch. 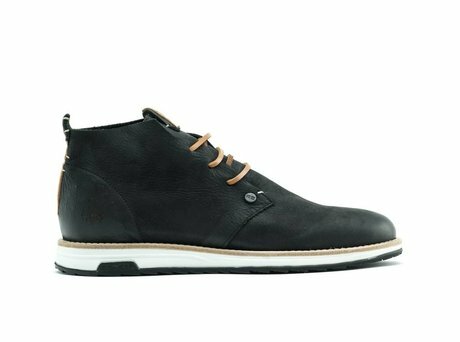 The high quality leather covered insoles gives you the ultimate comfort possible.